Home / CELEBRITY NEWS / COMEDY / Top Comedians T.J. Miller, Kate McKinnon Add Life to "Office Christmas Party"
Top Comedians T.J. Miller, Kate McKinnon Add Life to "Office Christmas Party"
Two of Hollywood's funniest comedians – T.J. Miller (Deadpool, Transformers: Age of Extinction) and Kate McKinnon (Saturday Night Live, Ghostbusters) – bring the shenanigans in Paramount Pictures' holiday comedy Office Christmas Party. 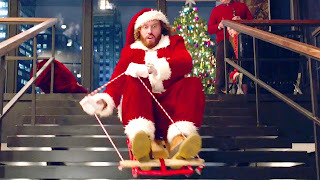 In the film, when the CEO Carol Venstone (Jennifer Aniston) tries to close her hard-partying brother’s branch, Clay Venstone (T.J. Miller) and his Chief Technical Officer (Jason Bateman) must rally their co-workers and host an epic office Christmas party in an effort to impress a potential client and close a sale that will save their jobs. The latest comedy from directors Will Speck & Josh Gordon (Blades of Glory) co-stars Olivia Munn, Jillian Bell, Vanessa Bayer, Courtney B. Vance, Rob Corddry, Sam Richardson, Jamie Chung and Randall Park. For the character of Clay Vanstone, the directors needed an actor who could bring equal parts mayhem and legitimacy. They found both in stand-up comedian and actor T.J. Miller. “T.J. is the kind of guy you walk into a bar with and 10 minutes later he’s the center of a hundred people,” says Gordon. “He’s as charismatic as the characters he plays.” “T.J. delivers an incredible amount of heart and humanity that we never envisioned,” says Speck. 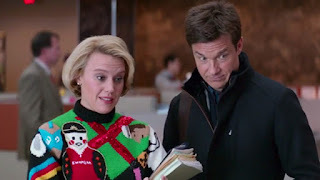 Once Clay hatches the plan for the Christmas party, he immediately encounters opposition from Mary (Kate McKinnon), their rules-obsessed Head of Human Resources. Speck and Gordon were fans of McKinnon’s work on Saturday Night Live long before she was cast in the film. 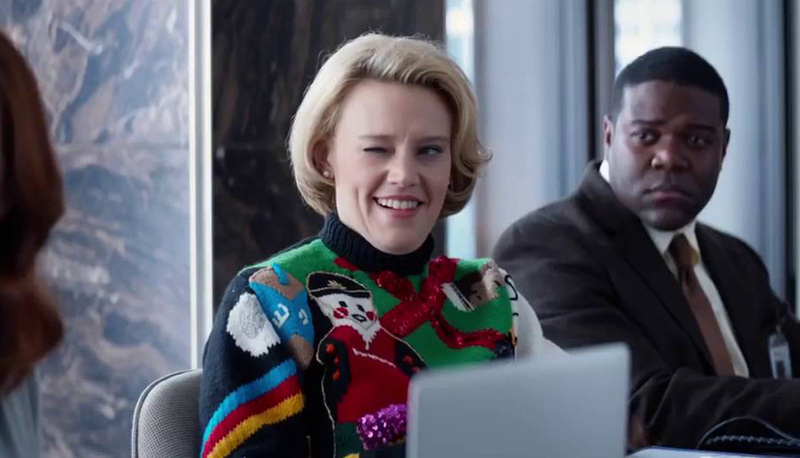 “In her sketches on SNL, Kate makes each of her characters so idiosyncratic. They’re all so layered and hilarious, we knew we could just let her run with an idea and she’d make it sing,” says Gordon. “Kate came up with the idea that Mary has parrots, and keeping those birds alive is what’s motivating her professionally,” Gordon concludes. Opening across the Philippines on December 07, Office Christmas Party is distributed by United International Pictures through Columbia Pictures.